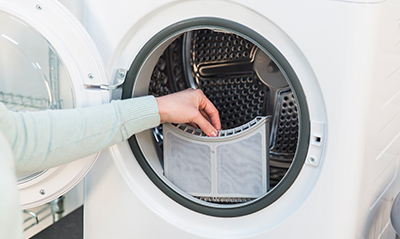 Are you a load-a-day household or a weekend washer? 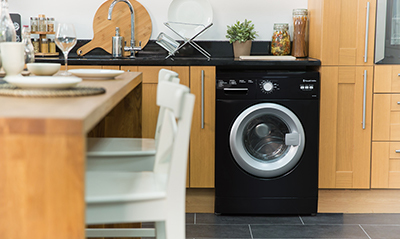 Whatever your laundry habits, we have a fantastic range of washing machines and tumble dryers. Find the perfect machine for you below.